Armories are beautiful places. Despite their purpose which implies violence and destruction, they employ designs associated with castles, making them particularly interesting. 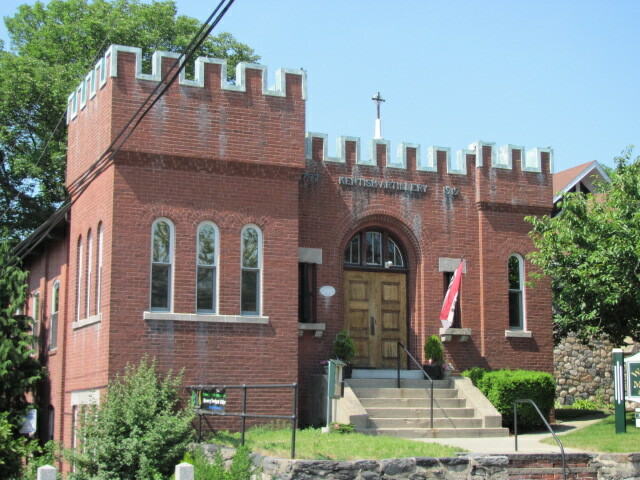 Older states like Rhode Island typically have armories which have existed for sometimes hundreds of years. The are distinctive and often historically significant. 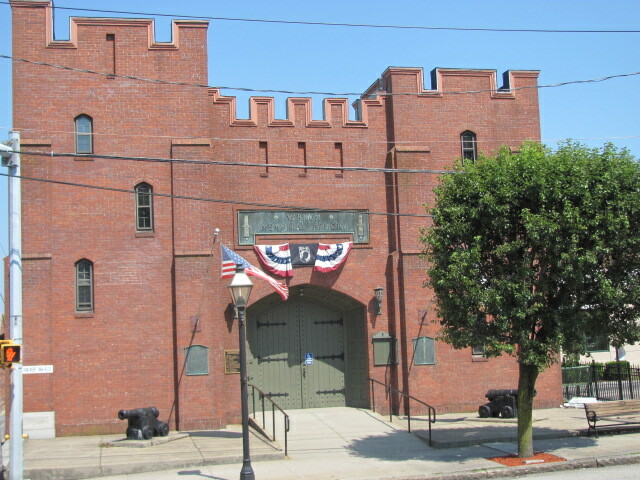 This post will highlight some of the most impressive Armories of Rhode Island. 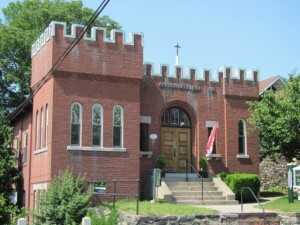 The City of Warwick has an armory in the Apponaug section of the city which has now become an Art gallery. The Varnum Armory, in downtown East Greenwich, is still used for special occasions; it also contains an interesting museum downstairs. 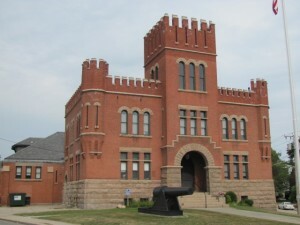 Westerly’s Armory was built in 1901 and is on the National Register of Historic Places. 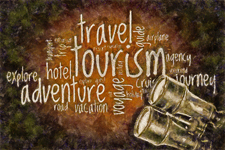 This entry was posted in Hidden Travel Gems and tagged New England Travel, Rhode Island, US Travel. Bookmark the permalink.